Can a marriage survive a midlife crisis? Can a marriage survive a midlife crisis? Can a marriage survive a midlife crisis? Can a marriage survive a midlife crisis? We think so, although it can be very scary and unsettling for the spouse that is watching the other going through the change. People typically think of mid life crisis in men to be the most frequent type of midlife crisis but it certainly affects women as well and there are many husbands wondering what to do about a mid life crisis in women. What you’ll find when you’re researching what the signs are of a midlife crisis are behaviors that are out of character, changes in spending like a shopping addiction, a desire to change lifestyle, renewed interest in appearance, and focusing heavily on the past or future. Those husbands or wives that are watching their own spouse going through this will say that they may not have noticed the onset of their husband or wife’s crisis until it was already going on or until it escalated. If you’re currently watching your spouse going through a midlife crisis then you know the answers to this question unfortunately all too well. 2) The new behaviors cause conflict especially if these behaviors are radically different than the past. It can change the dynamic of the relationship. For example, if the spouse decides he needs more alone time to find himself, it might be scary for his wife. 3) Infidelity is common because one thinks they are missing out and are confused. Can a marriage survive a midlife crisis? Yes and here’s what will help. 1. Sit down and map out together what you jointly want for the marriage. (But be mindful of #3 when you do this!) What are the goals? Do you feel that you can achieve them together? (Don’t fear if you feel that you are not in a place where you can achieve your goals together. Read this first about common reasons for divorce). 2) Be supportive and validate your spouse and the situation they are going through. Try not to get too anxious yourself. It will likely pass but your support is crucial to help them get through. 3) Keep things light. Try to do fun activities. 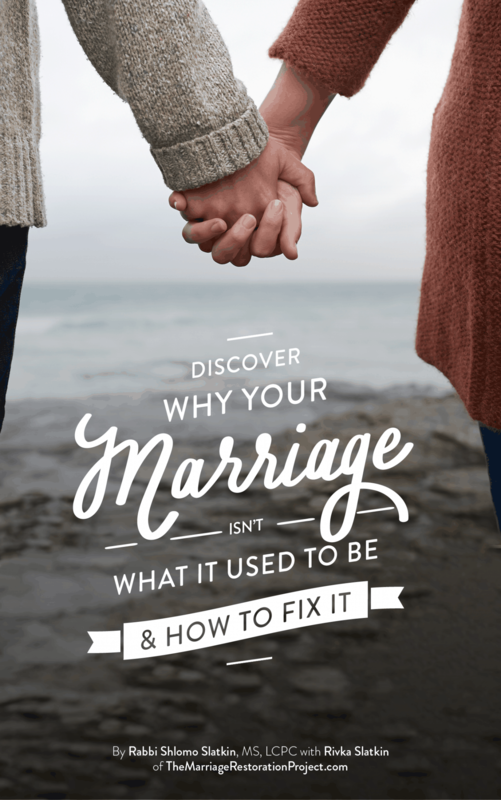 This will help keep up your connection throughout this crisis and may help relieve the feelings that your spouse may have of not getting their needs met in the marriage. It’s so hard to watch your man or woman going through this time. He/she may not want to think what they are going through is indeed a midlife crisis and may seem completely unreasonable. We can help support you during this difficult time. 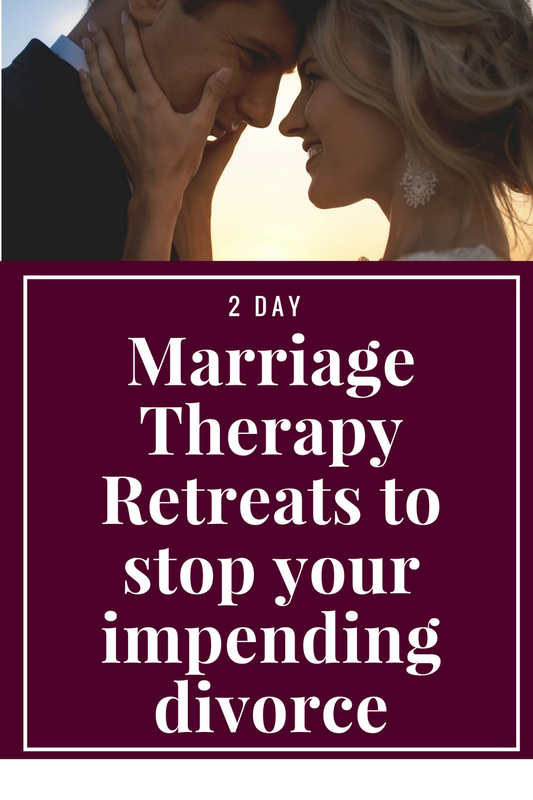 The absolute best way would be to get away and come to our 2 Day Marriage Restoration Retreat. 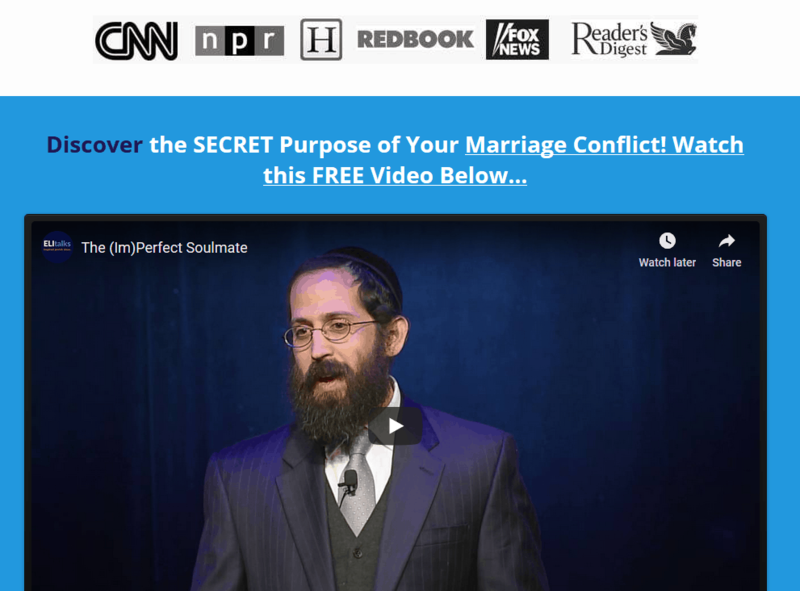 It’s the easiest way to gain clarity for your and your partner to decide how you got here, what you can do to start being the couple that you and your spouse always wanted to be. Talk with us today about the Marriage Restoration Retreat.